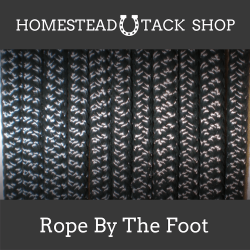 Are you tired of rope halters that don’t fit your horse? 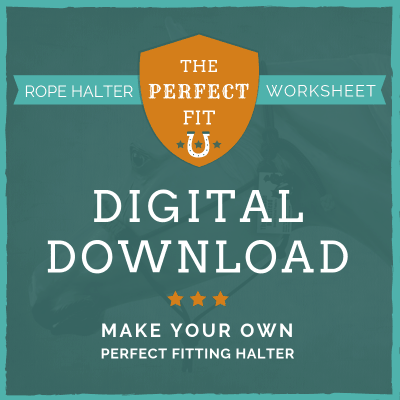 I’ll show you my method for getting the perfect fit EVERY TIME! 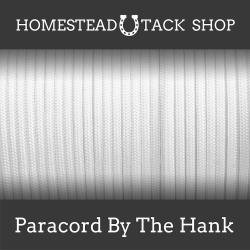 Tired of tying halters that just don’t fit your horse. 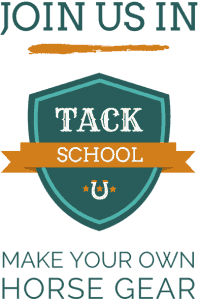 There are plenty of measurement charts on the internet, but when you follow them you still get a halter that doesn’t fit right. Maybe, you have a special equine with a Roman nose or they have a really long face, and the halters you make always turn out wrong. 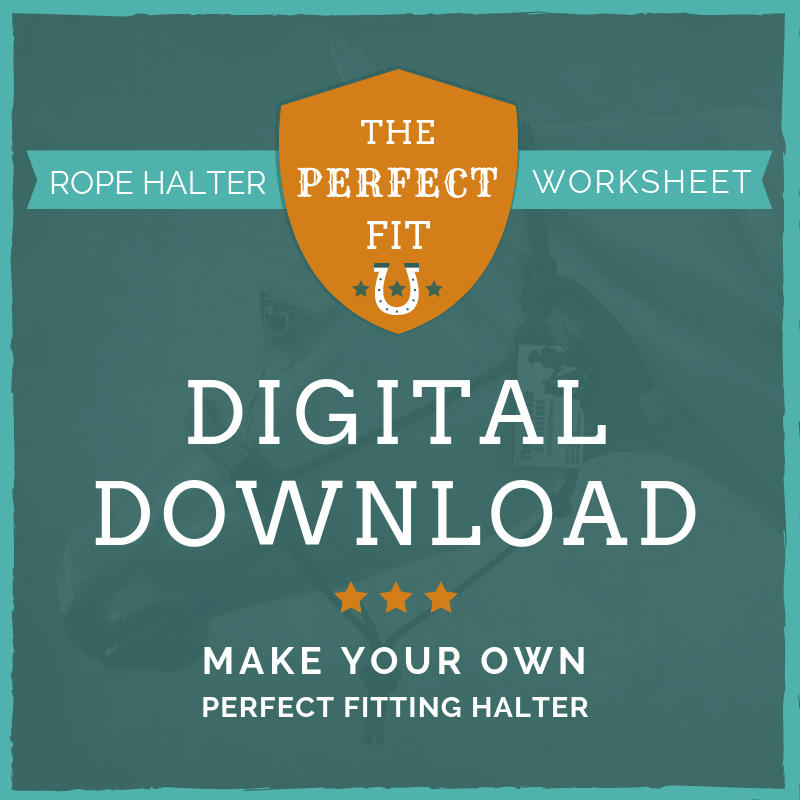 Whether it’s your first time tying a halter, or you’re a seasoned pro, this worksheet will help you fit the most challenging horses the from the start.